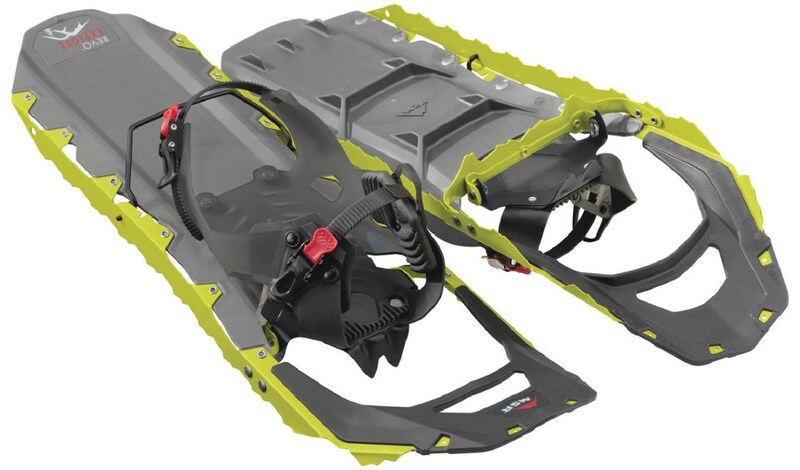 I hiked for 6 hours in Pathfinder snowshoes today and I can tell you it was no fun. My friend snowshoed with her husband's Atlas and had a better hike then I had. 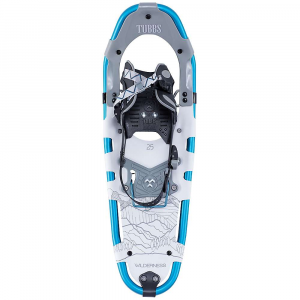 The Pathfinders caught on the front strap holder and spit snow at me all day, making it hard to take a correct step forward. I also was going through on every other step up to my knee whereas my friend with her husband's Atlas was not. 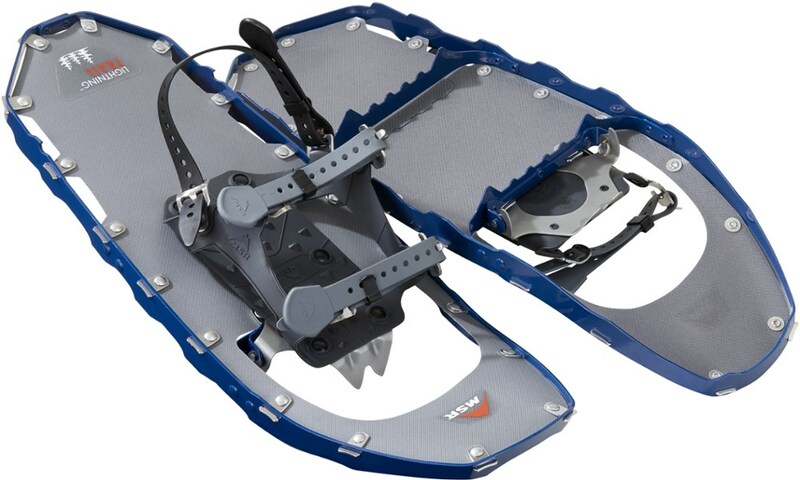 I would not recommend this snowshoe to anyone who likes mountain hikes. Good gear. Easy to us. 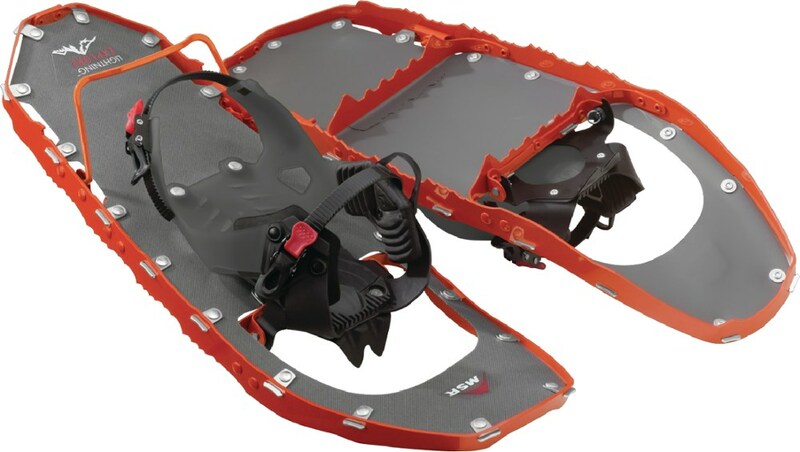 Can shed snow as you walk. I took a plunge in some snow and backpack across backcountry. 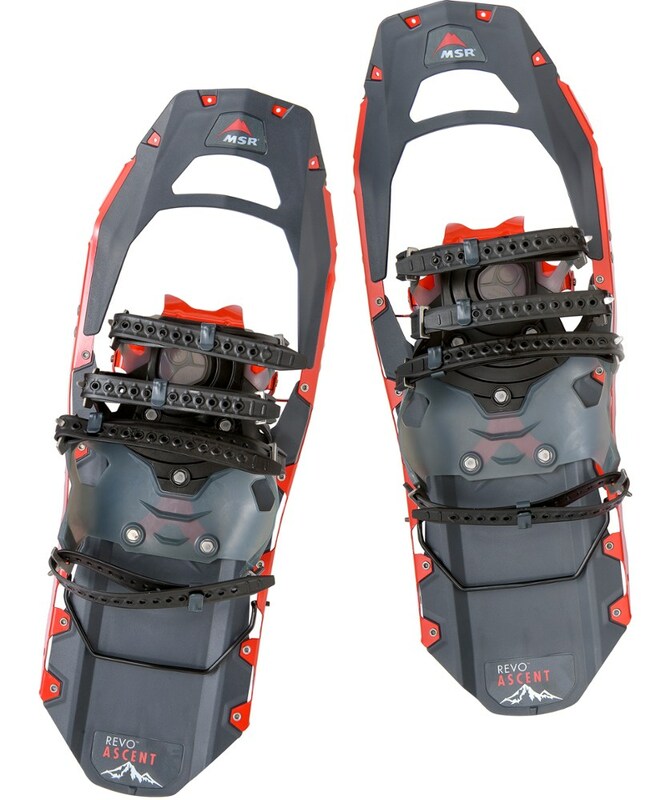 No holes, rips or chips in the frames and the manufacturer has created a good design with easy to use bindings. 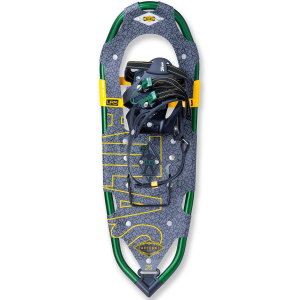 The L.L.Bean Pathfinder Snowshoe is not available from the stores we monitor. 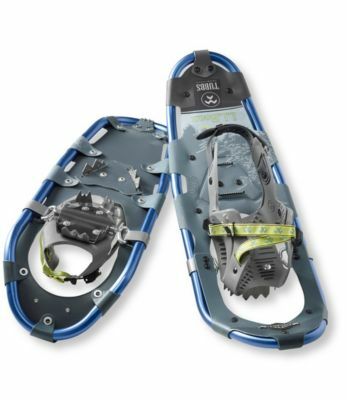 It was last seen January 31, 2018	at L.L.Bean.